1 deadly animals in australia | This Blog Rules | Why go elsewhere? The world celebrated Australia day this week. At Port Jackson in New South Wales the first British Fleet raised the king’s flag on January 26, 1788. 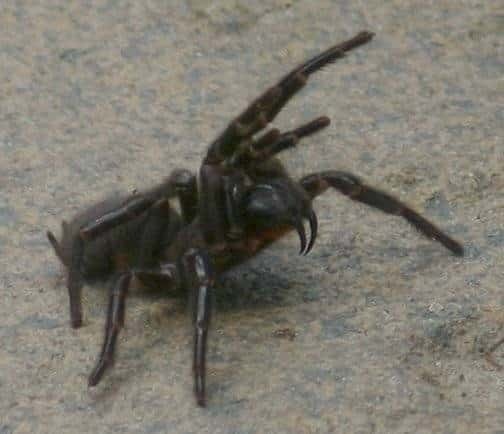 However, we plan to show you a few reasons why Australia shouldn’t be your next vacation spot. Everything in Australia is designed to kill you or hurt you in some way or the other. It’s a place filled with monsters that only have the purpose of seeing you dead. Don’t go there, for Pete’s sake. 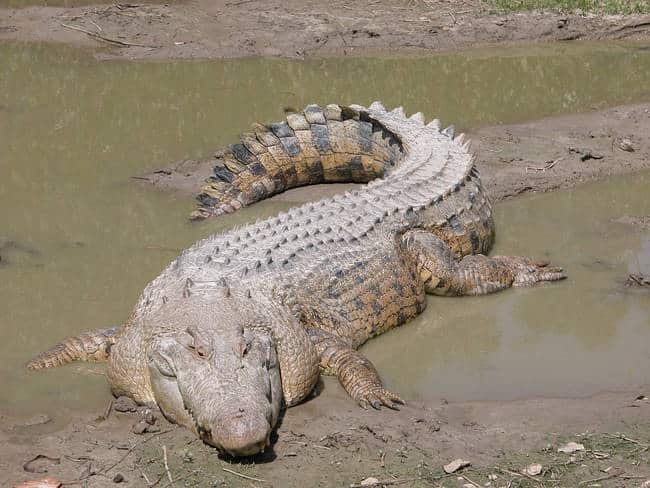 This is our list of deadly animals in Australia. Enjoy. 1. The land of Australia is filled with mosquitos. 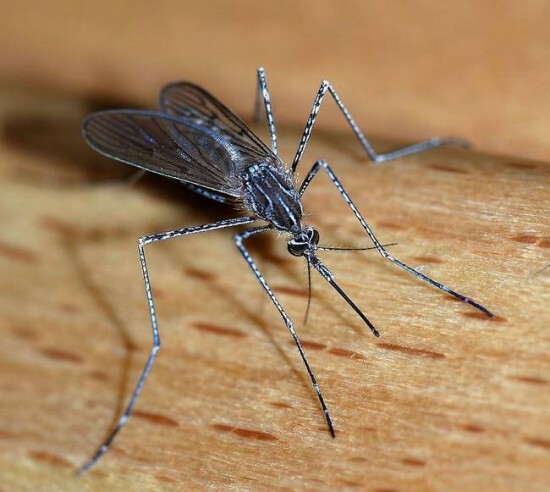 Mosquitos are filled with malaria. You do the math. 2. 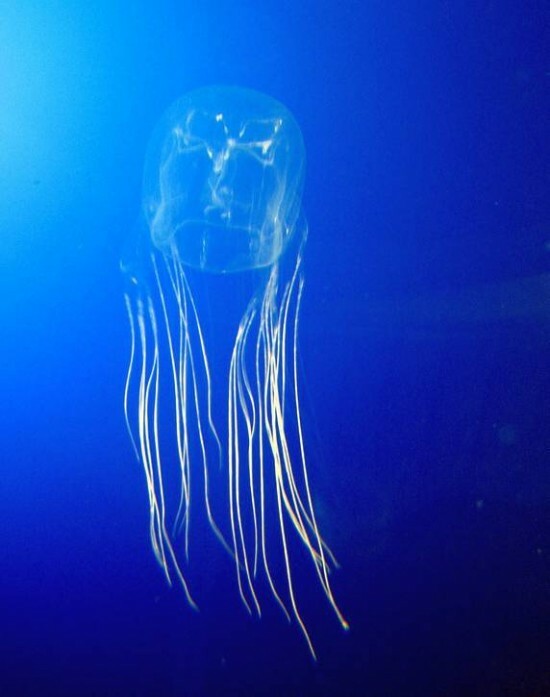 This box jellyfish has tentacles that are 60 meters long. From those tentacles, the jellyfish can release a sting that is able to kill you. These jellyfish kill a lot more people than sharks, crocodiles and snakes together. 3. 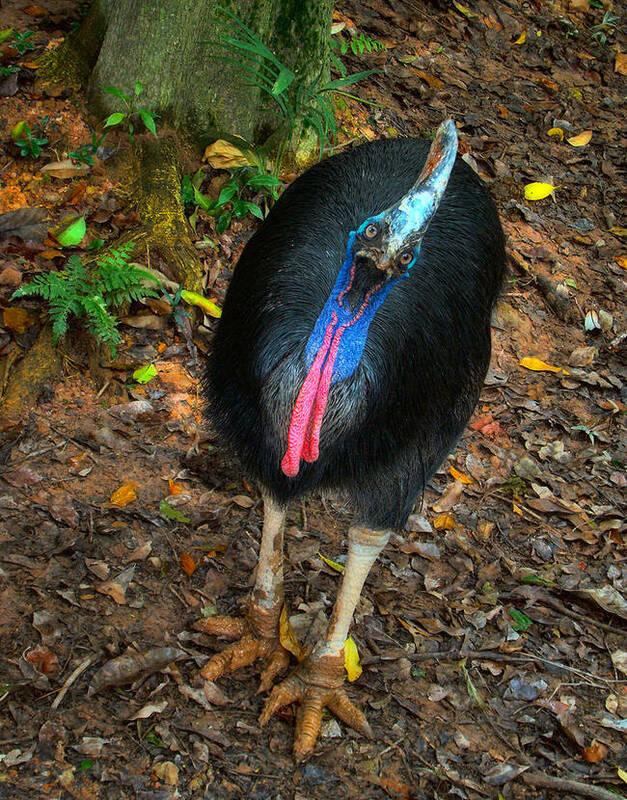 The cassowary is about just as tall as you and really enjoys kicking when it’s angry with its six inch claw it has on each feet. 5. The bull shark is very aggressive towards human beings. 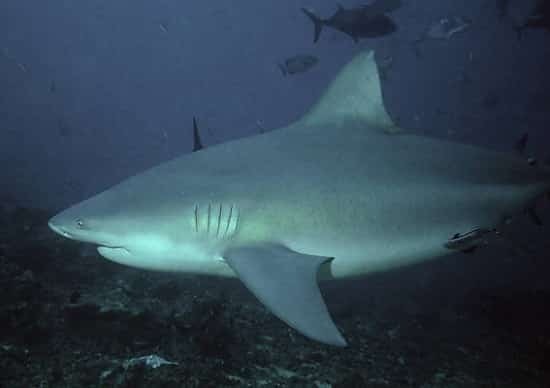 It’s responsible for most shark attacks. 6. I think this spider’s name is proof enough you should stay very far away from it. 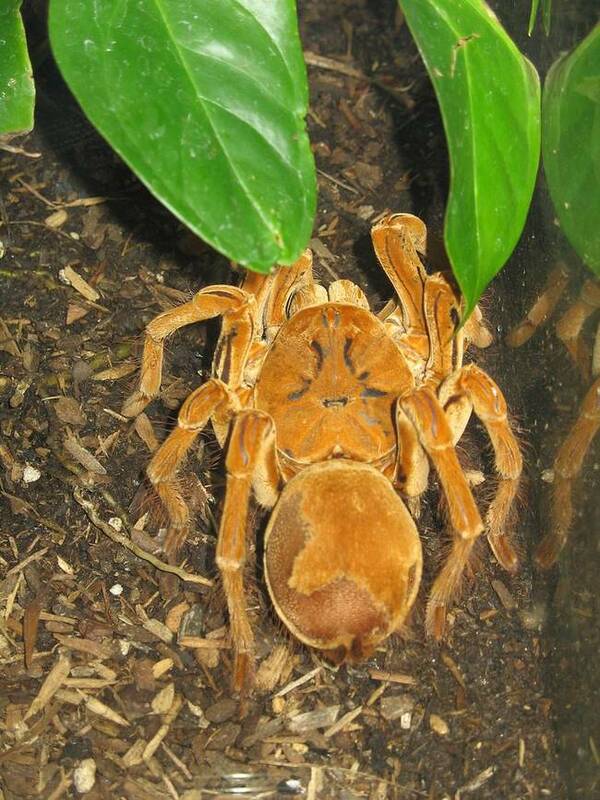 The goliath birdeater tarantula is a very catchy name. 7. 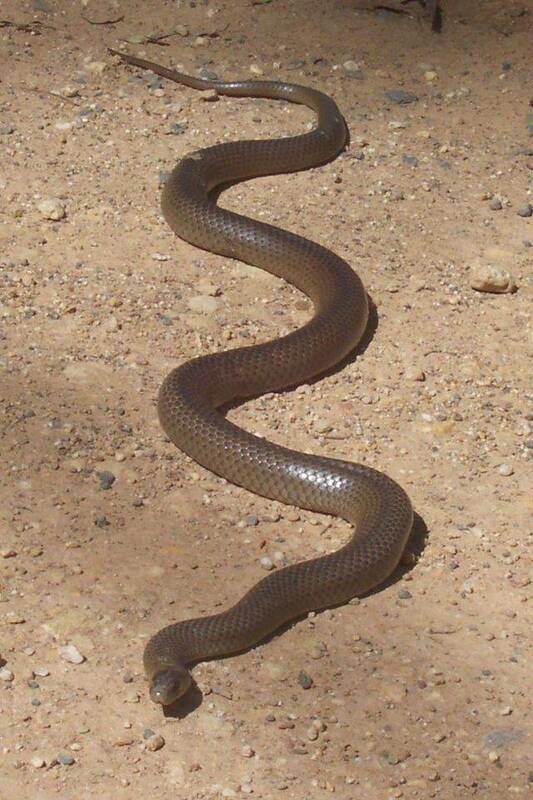 The eastern brown snake is not considered the most dangerous snake in the world because of its venom. Despite having quite a potent venom, the snake is considered so because if feeds on mice. And because mice spend time around humans, this causes interaction between humans and brown snakes. 8. The funnel web spider is the second most poisonous spider in the world. I think this is enough proof that you should stay back. 9. The venom of the inland taipan could kill around 100 men which makes it the most venomous snake in the world. 10. 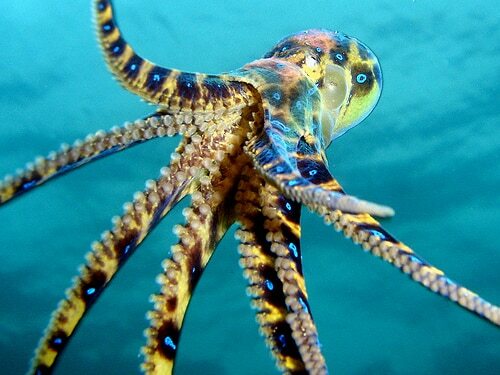 The neuropoison of the blue ringed octopus could kill 26 men and is 10,000 more potent than cyanide.